Of the world’s 6,900 language groups, 2,500 are still unreached. 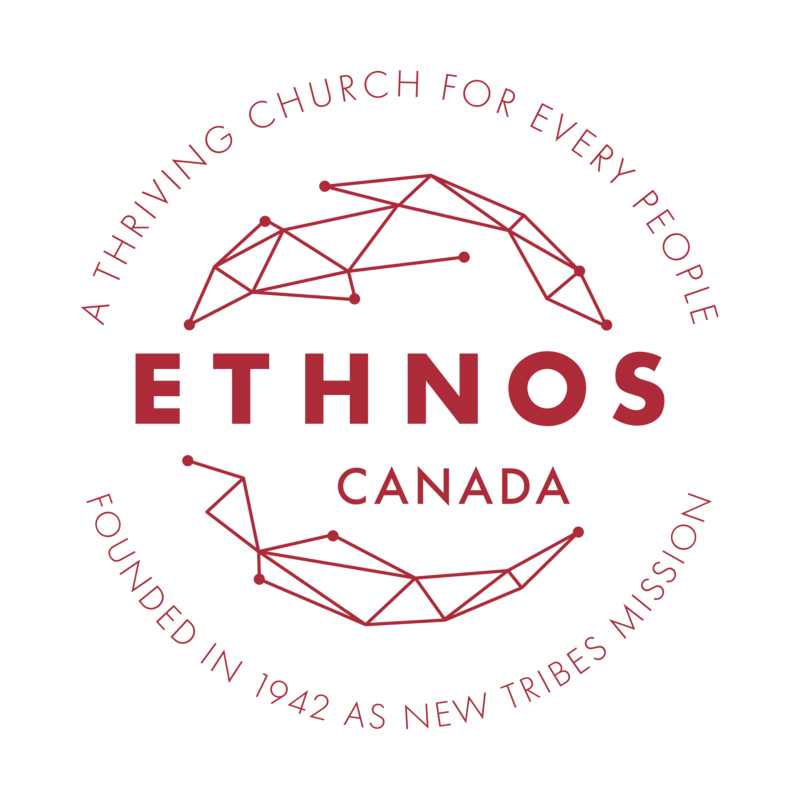 Ethnos Canada, founded in 1942 as New Tribes Mission, helps local churches train, coordinate and send missionaries to these peoples. How can we hope to tackle such a daunting task? By the empowerment of the Holy Spirit, and by focusing our efforts primarily in these five realms. Ethnos? What happened to New Tribes Mission? Our name has changed, but our passion for planting churches and discipling believers among the unreached and least-reached ethnos remains the same. 2,500 people groups are still waiting to hear the gospel in their heart language. From the beginning, our vision has been to take the gospel to these people groups. Truly this is a vision that demands our passion and it remains unchanged! There are still hundreds of languages waiting for God’s Word to be translated into their own tongue. Our goal is to put the word of God into the hands of the people groups with whom we work! Our missionaries are equipped to not only learn an unwritten language, but to oversee the translation work and literacy training necessary so that all the ethnos can one day hear God speaking to them through His Word. Disciples and thriving churches go hand-in-hand. Following the pattern seen in Acts as God’s people carried out the Great Commission, we seek to establish mature churches that can take their rightful place as agents of change in their own communities and partners in the Great Commission. In 2017, NTM USA, NTM Canada and NTM New Zealand changed their names to Ethnos360, Ethnos Canada and Ethnos NZ respectively. Why have we changed our name to Ethnos Canada? Because we’re positioning to reach a changing world. The fact is that our old name, “New Tribes Mission” was becoming a hindrance. In many of the nations Ethnos missionaries work, each of the words that made up our name were putting up red flags for governing bodies who issue our visas and for the leaders of the people groups who need a gospel witness in their own language. Ethnos Canada is the name that anchors us to our foundations and points us to our vision. We are thankful for how the Lord has provided for all of our needs over the years, and we are excited as we look ahead to see what the Lord will do in the years ahead.